We have participated in the Blogville Holiday gift exchange 3 times. 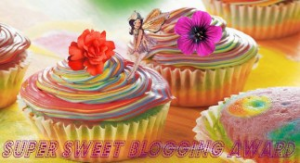 And each time we have been paired with a blog we had never read before. Through the gift exchange we have met some wonderful new Blogville friends. The second time we joined, we were paired up with Dory and her family. We had never read their blog before, but we have been following them ever since. Sadly, after taking a blogging break, we returned to discover that little Dory had passed away. 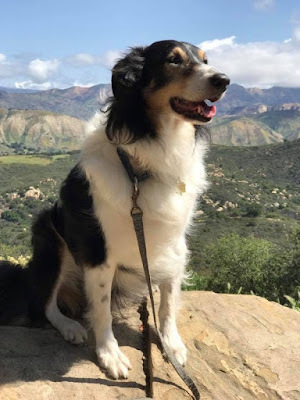 I am not sure what happened, but we share in her family's, as well as the pet blogging community's, heartbreak over the loss of little Dory. She was a cheerful, happy little dog, who posed for pictures with lovely flowers every Friday and made us all smile. 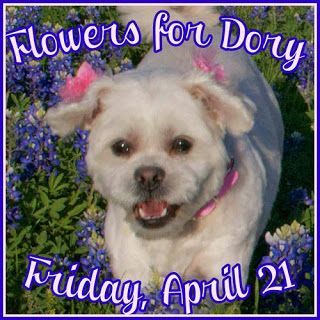 Today, we are joining the "Flowers for Dory" bloghop, hopefully all these beautiful flowers, scattered all over Blogville, will make Dory's Mom smile. Also, if you read our post yesterday, you would have seen that we are trying something new. 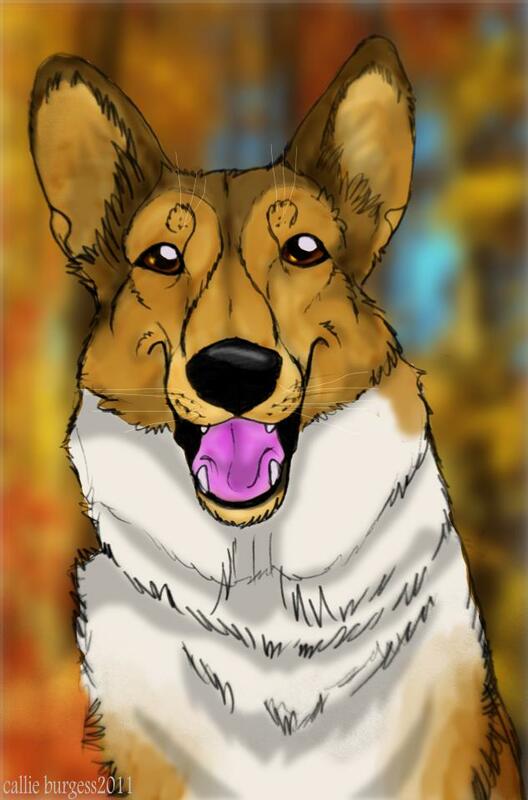 We share pictures and reviews with you all, but I wanted to share what made each of our collies so unique and special to us. But I didn't want it to be just another post, on just another blog. So I decided to write their stories, and see where the posts take us. So please let us know if you enjoy reading our stories, chapter one begins here. You have shared a beautiful photo in a beautiful setting (and yes, we ENJOYED the beginning of the story yesterday, please go on ...). 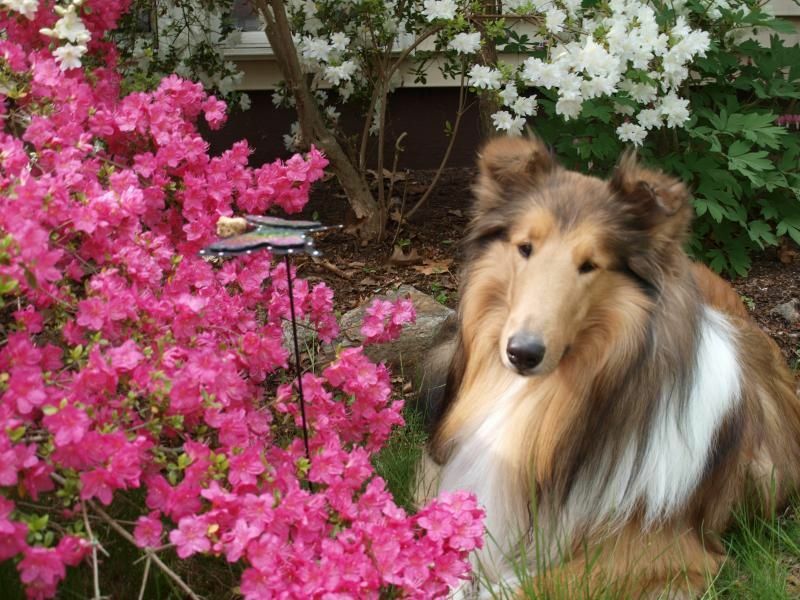 Angel Dory will love the pink azaleas.... they are Dory's signature shade of pink too. I know her family will be touched by what you wrote. Dory would just love those flowers. You chose well. Thanks for remembering our friend. Crikey ..... I'm sure that beautiful photo will put a smile on Dory's Mum's face. Dory would love it too. Thanks so much for the beautiful flowers and words for Dory. that is a wonderful phtoto for the beloved flower angel Dory... well done! Love this photo and will now go read chapter one of your story. This was a very nice tribute to Dory. I'm just going to read chapter one now……. A dog treat with heart and soul!